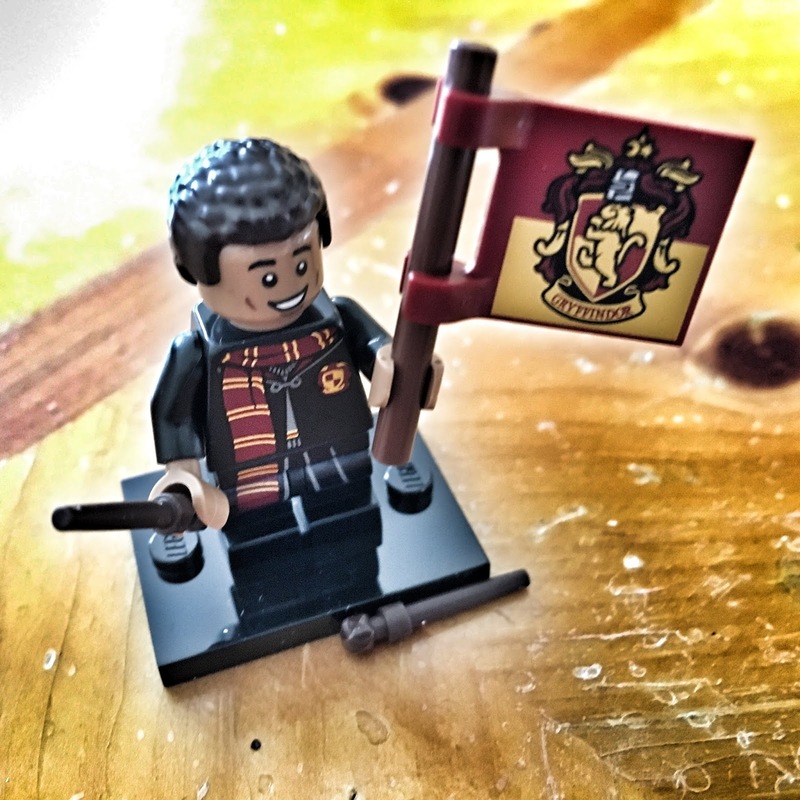 As you may remember from last week’s post, I am a little bit a fan of Harry Potter movies (and books, of course!) 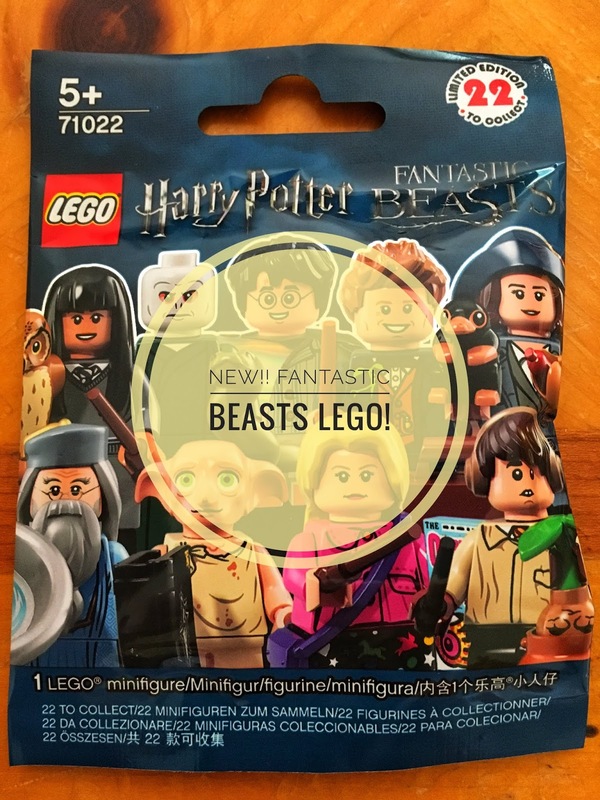 so when I saw the new Lego limited edition figures based on the Fantastic Beasts movie, I couldn’t resist to buy one sachet and discover what was inside! Let me say there were so many interesting characters inside that I didn’t know which one was my favourite… because the Harry Potter with the invisible cloak is really amazing!